Whether you are a business operator, worker, job seeker, student, or person seeking or receiving benefits, the staff of the Department is here to assist you. We want to help you succeed and we want to help New Jersey’s economy thrive. We're committed to providing quality service and helping New Jersey’s skilled and productive workforce enable employers statewide to compete successfully in the world marketplace. 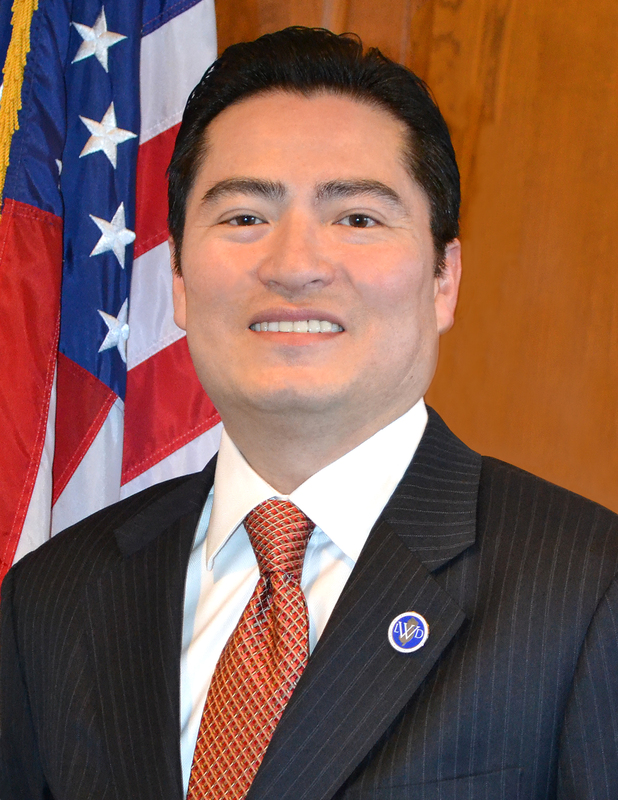 Paul Yuen was named Deputy Commissioner of the NJ Department of Labor and Workforce Development in January 2018, after more than 27 years of diverse experience within the department. As Deputy Commissioner, Yuen oversees many of the department’s program areas including Income Security, Labor Standards and Safety Enforcement, and Research and Information. Throughout his career in Labor, Yuen has worked with every program area/division in the department. In his tenure, he has served as a Senior Policy Advisor to one commissioner and four deputy commissioners. Yuen is proud to have served as a founding member of the NJ Cooperative Disability Investigative Unit – a federal and state antifraud taskforce for the Social Security Administration and the NJ Division of Disability Determination Services. Since 2007, Yuen has represented the department and executive leadership on the NJ Economic Development Authority’s Loan and Incentives Committees, the NJ Redevelopment Authority and the NJ Urban Enterprise Zone, and played a significant role in updating the Unemployment Insurance modernization project. Yuen is a two-time graduate of Rutgers University; he earned a Bachelor of Arts degree in Biological Science and Economics, and an Executive Master’s degree in Public Administration. Julie Diaz was named Chief of Staff of the NJ Department of Labor and Workforce Development in January 2018, backed by a long career of service to workers in the Garden State. As Chief of Staff, Diaz manages the day-to-day operations of the department and oversees staff responsible for procurement, legislative and regulatory affairs, communications, information technology, and administrative matters. Her experience in political endeavors began with a grassroots campaign for then Senator Barack Obama. 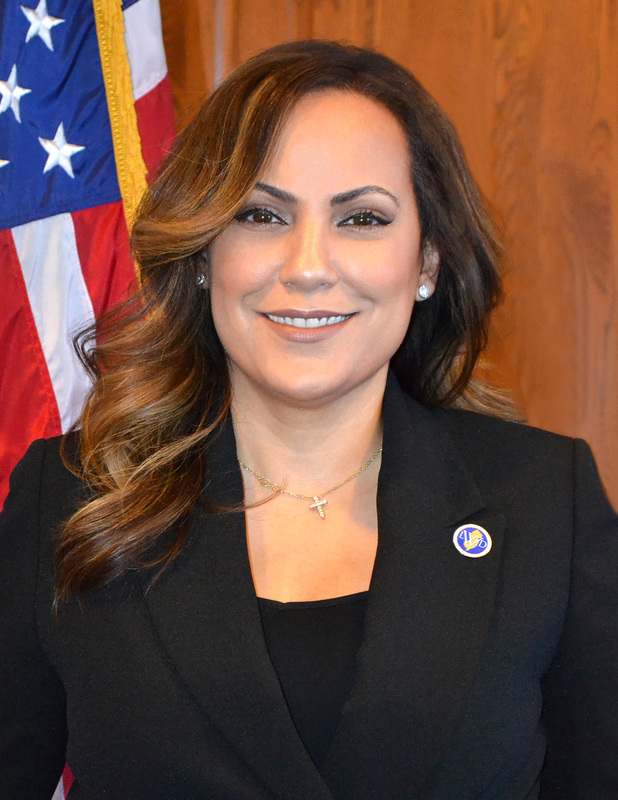 Diaz’s dedication to public service includes the role of Outreach Coordinator in the Office of Governor Jon Corzine, and Chief of Staff to a New Jersey State Legislator. She has also served on various coalitions and boards that promote protections for immigrants, women’s’ equality and worker protections. From 2014 - 2018, Diaz was proud to serve as New Jersey Political Director for Local 32BJ SEIU (Service Employees International Union) – the largest property services union in the country. Her collaborative approach to outreach served her well as a strategist and principal liaison between Federal, State and local officials, as well as labor and civic organizations throughout New Jersey. This experience helped promote progressive legislation that benefited thousands of workers. Diaz holds an Associate’s degree in Business Administration from Middlesex County College. Administrative Services oversees facility management and maintenance, internal procurement and emergency management processes. Finance and Accounting is responsible for the Department’s internal financial systems and support. Human Capital Strategies oversees departmental human resources services, equal opportunity, and the Office of Diversity and Compliance. Income Security oversees public-facing services including Disability Determination Services, Fraud Prevention and Risk Management, Temporary Disability and Family Leave Insurance, Unemployment Insurance, and Employer Accounts. 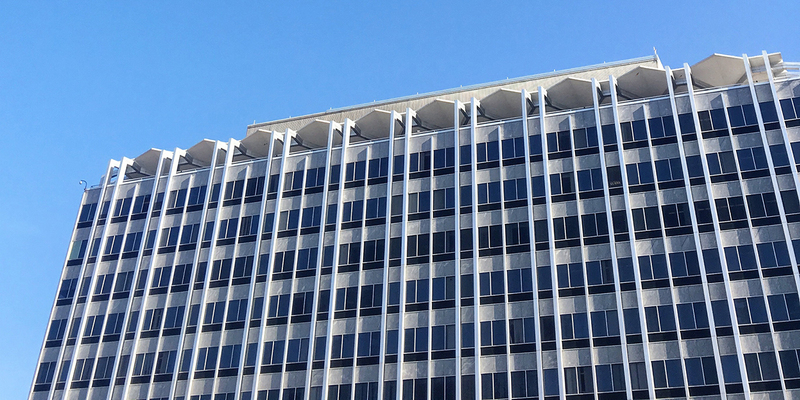 Research and Information manages the department’s labor market and demographic research, and oversees the Office of Performance Accountability, and workforce research and analytics. The Division of Workforce Development is responsible for New Jersey’s workforce services, including vocational rehabilitation services, veteran’s services, and more. You can help us protect your Unemployment Insurance funds. If you suspect someone is collecting Unemployment Insurance benefits illegally, please contact our agency. You do not have to identify yourself when you contact us.